Our team is delighted to serve you a variety of drinks and snacks. From our terrace you can enjoy the racing atmosphere and overlook the entire track. 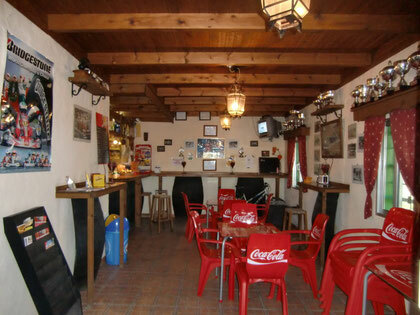 Just visit us with your family, friends or colleagues to drive a kart or just be thrilled by the atmosphere of the race. 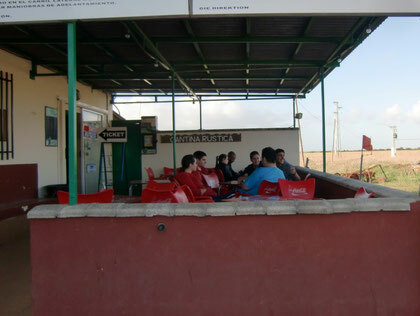 Club de Kart Chiclana S.L.